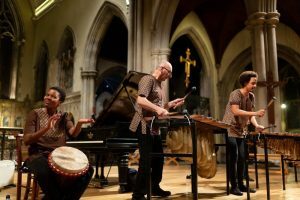 Marimba music from southern Africa for hire. 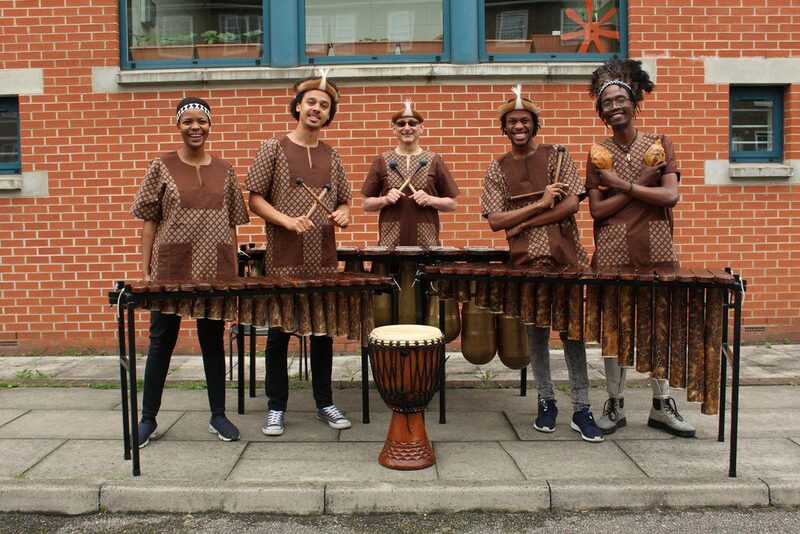 Otto & The Mutapa Calling liven up any event with energetic and hypnotic Southern Africa marimba performances with drumming, singing and dancing suitable for weddings, festivals and corporate events. Brilliant performance! These artists are creating something unique that deserves a wider audience. You guys were amazing! Thank you for making our day so memorable! 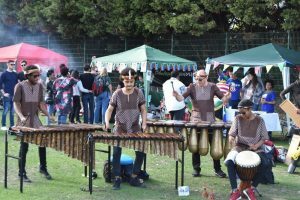 The band’s set-up includes soprano, tenor and baritone marimbas, mbira, hosho, drumming and singing, with both traditional and contemporary dances. 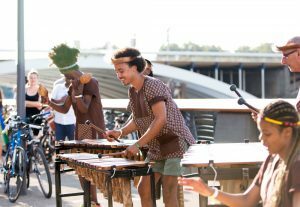 The marimba band’s sound is full of energy and pulsating rhythms – and our music shares the rich cultures, histories and stories of the people of southern Africa.